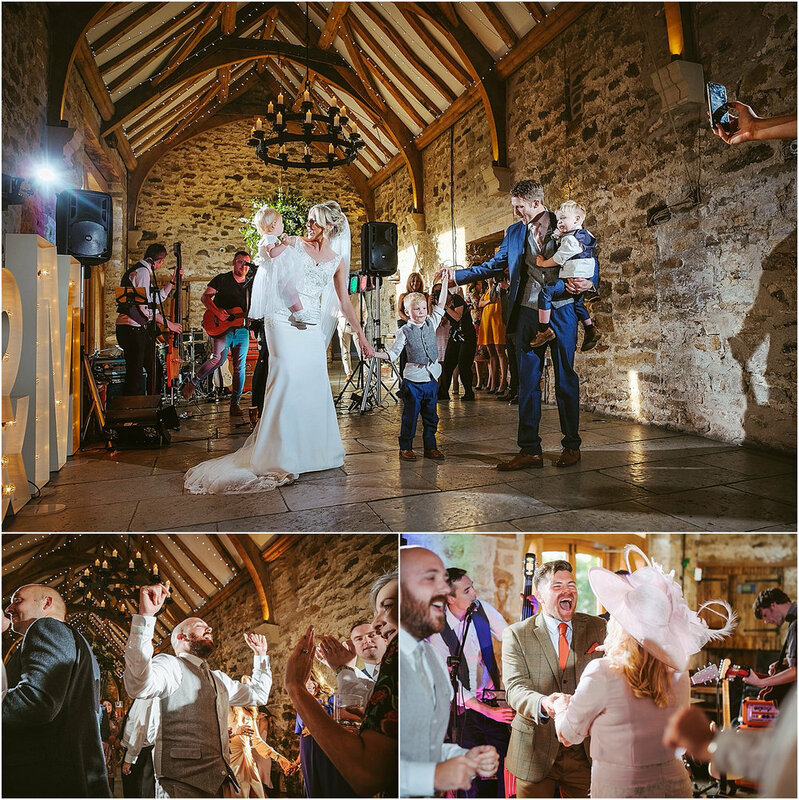 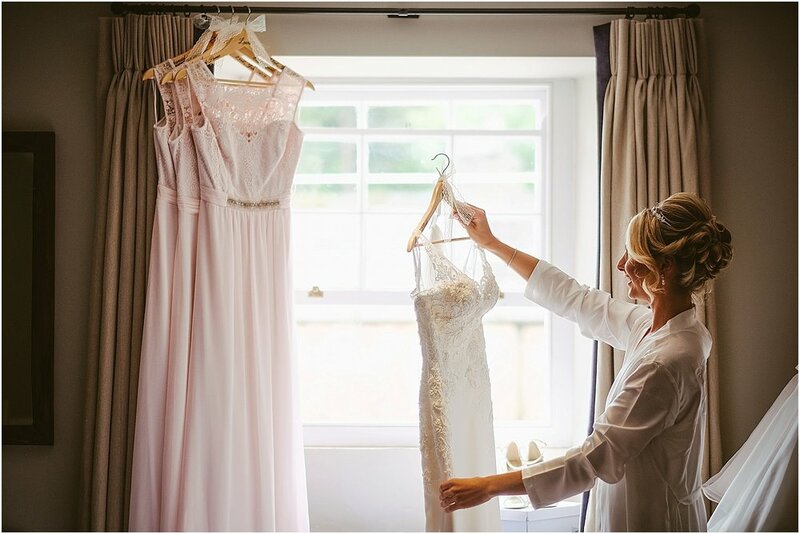 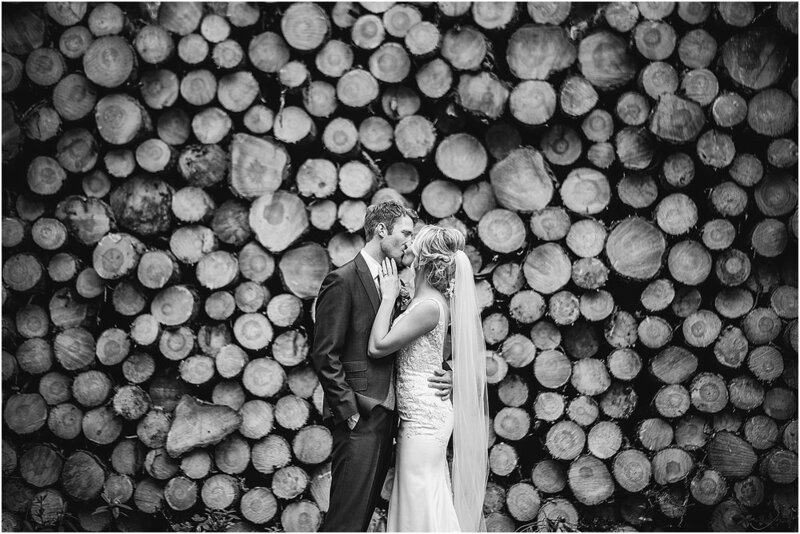 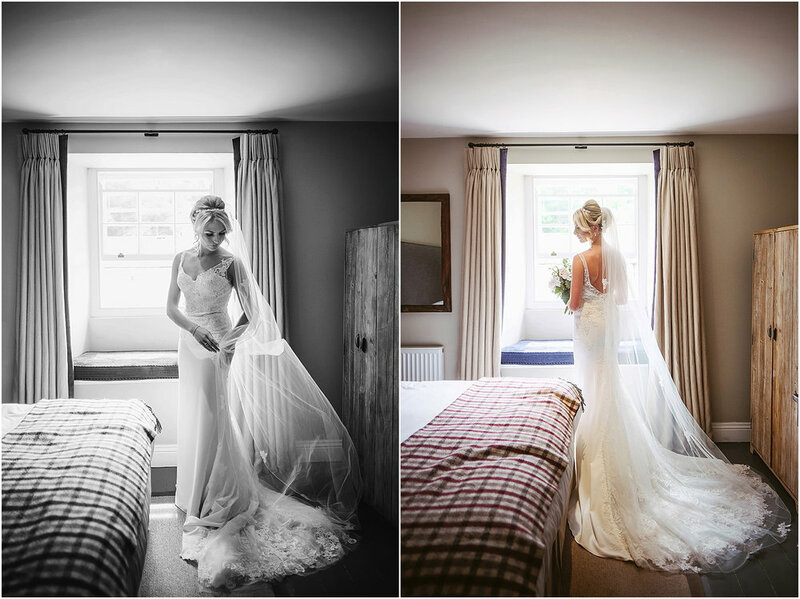 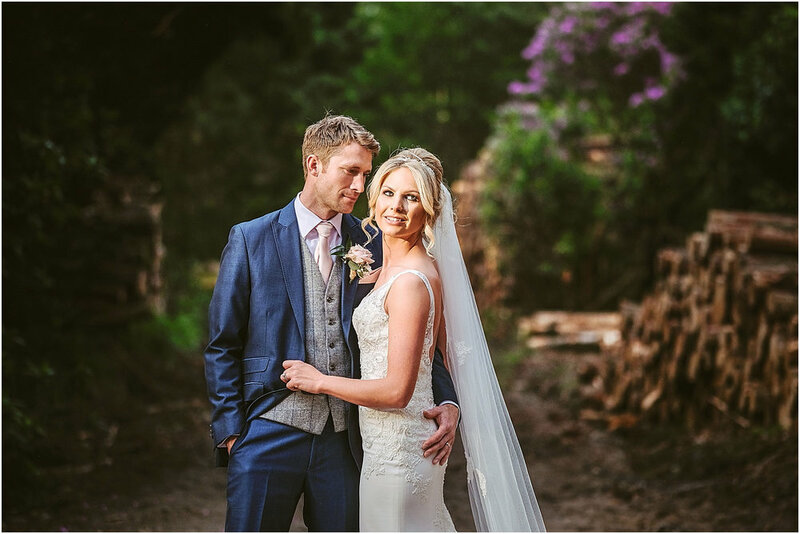 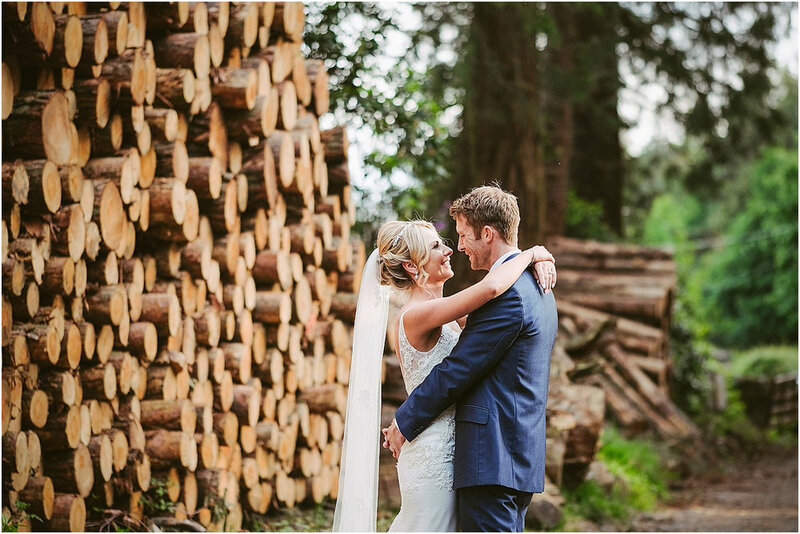 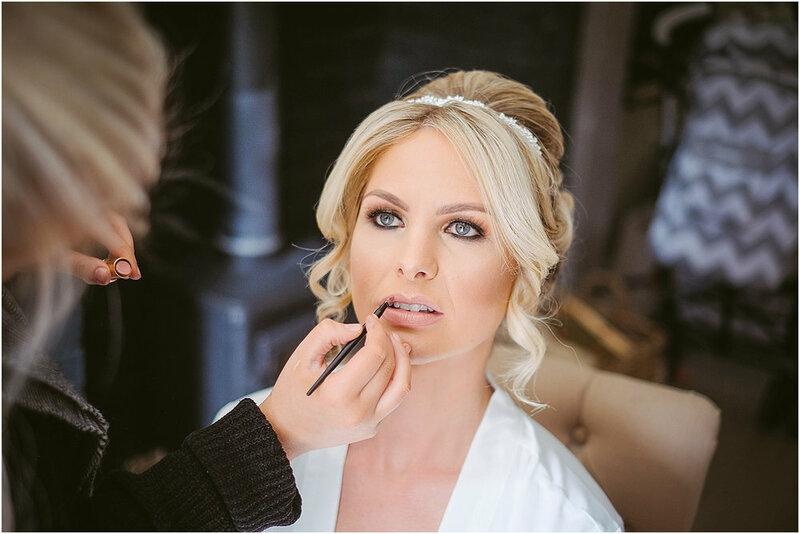 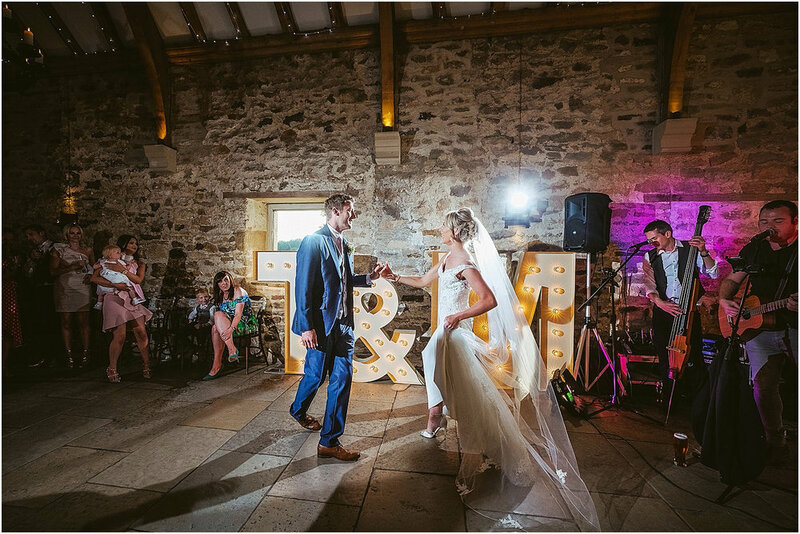 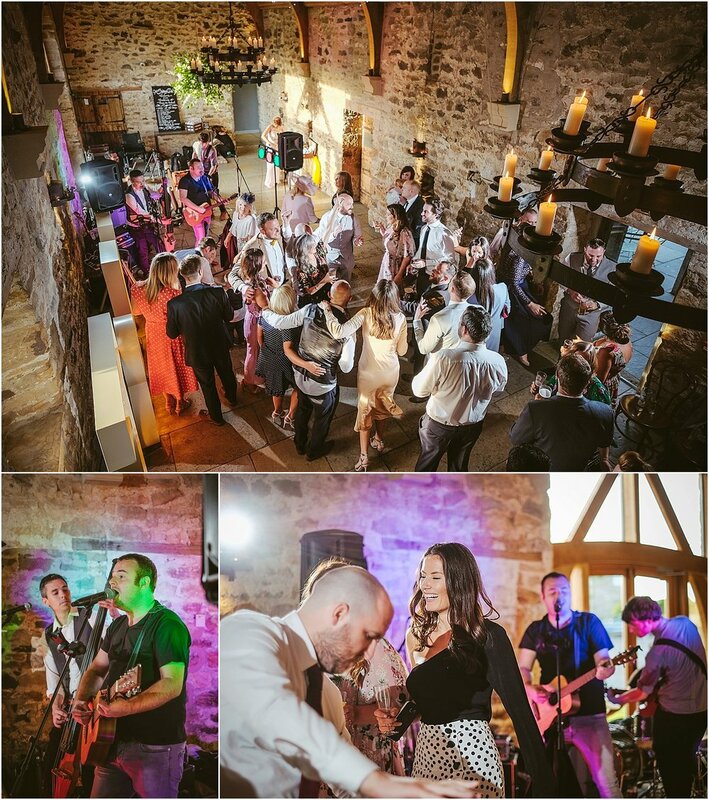 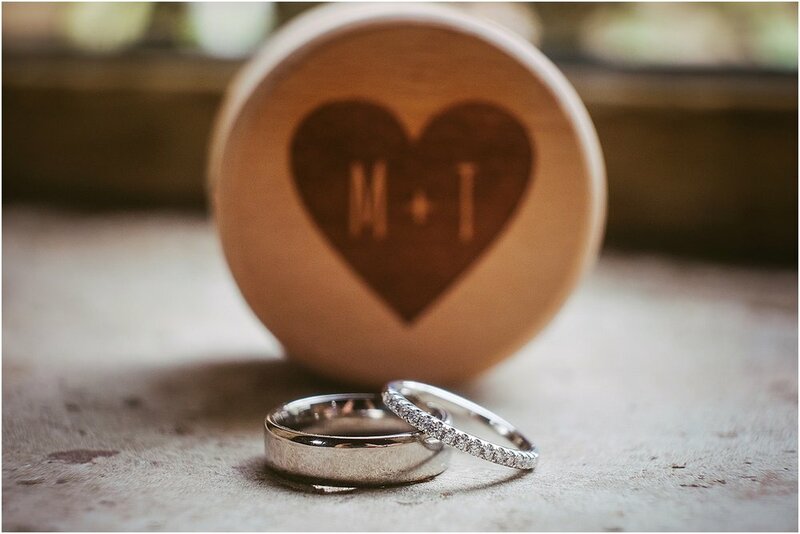 Stunning Tanya married Mike at Healey Barn near Riding Mill in the summer of last year. 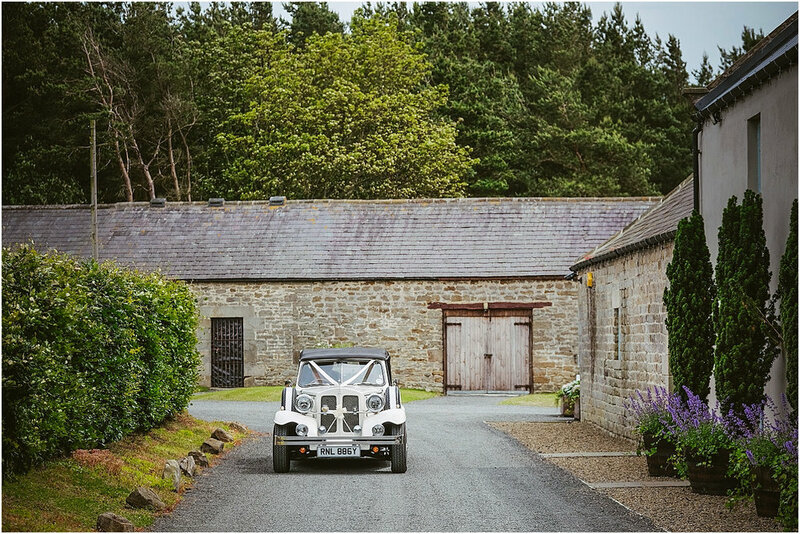 Dispite the grey weather, the day was glorious. 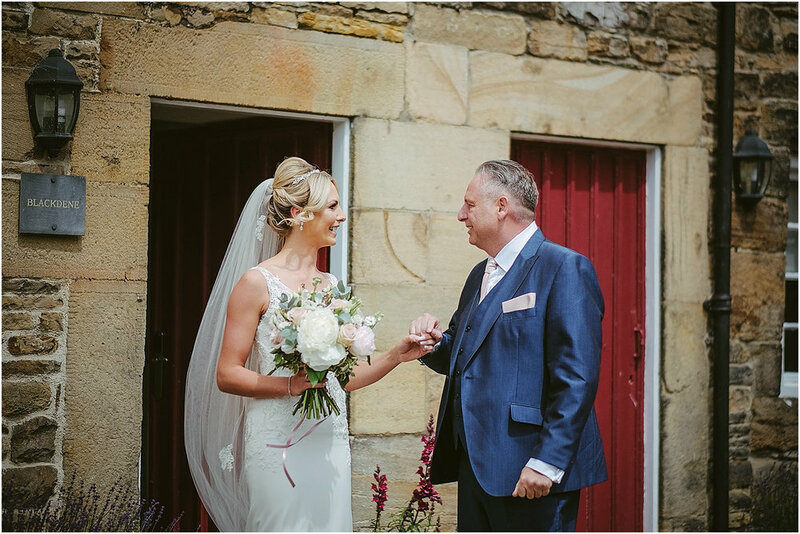 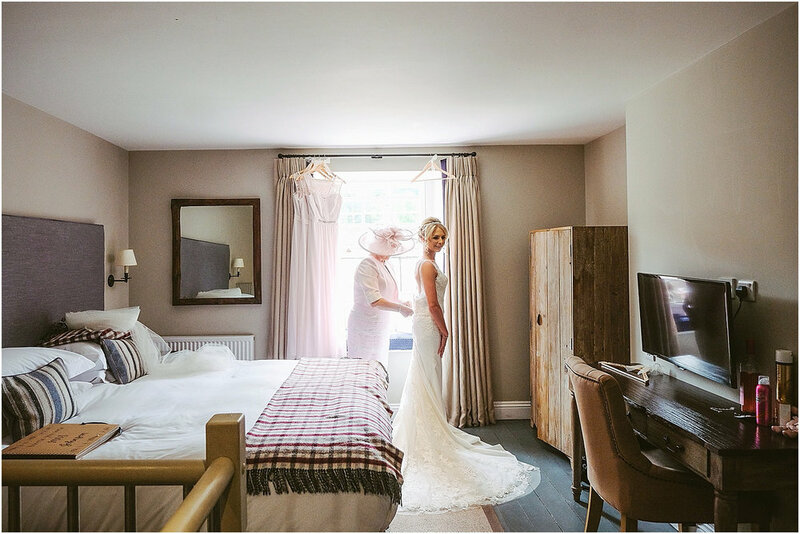 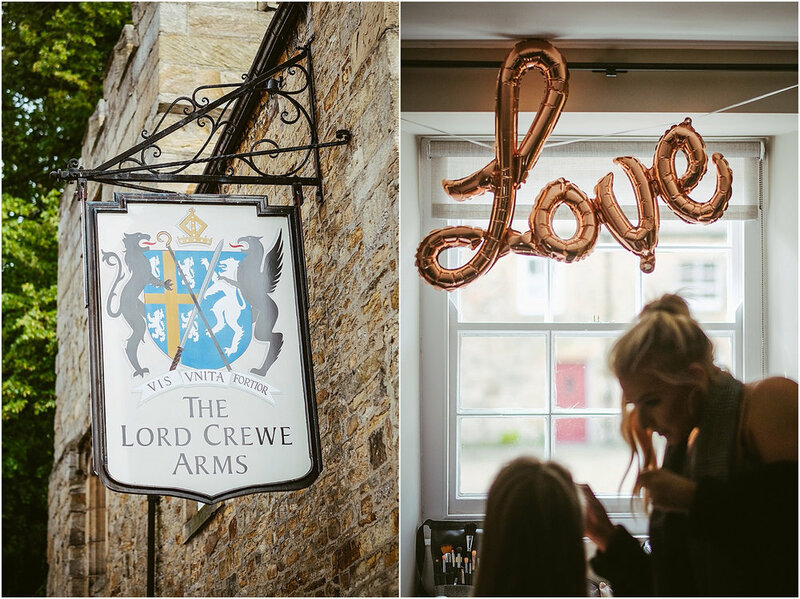 I started my day at the picturesque Lord Crewe Arms in Blanchland to photograph Tanya, her Mum, her bridesmaids and her and Mike’s three children as they got ready before travelling the short journey to Healey Barn to meet Nigel and the lads as the guests were arriving. 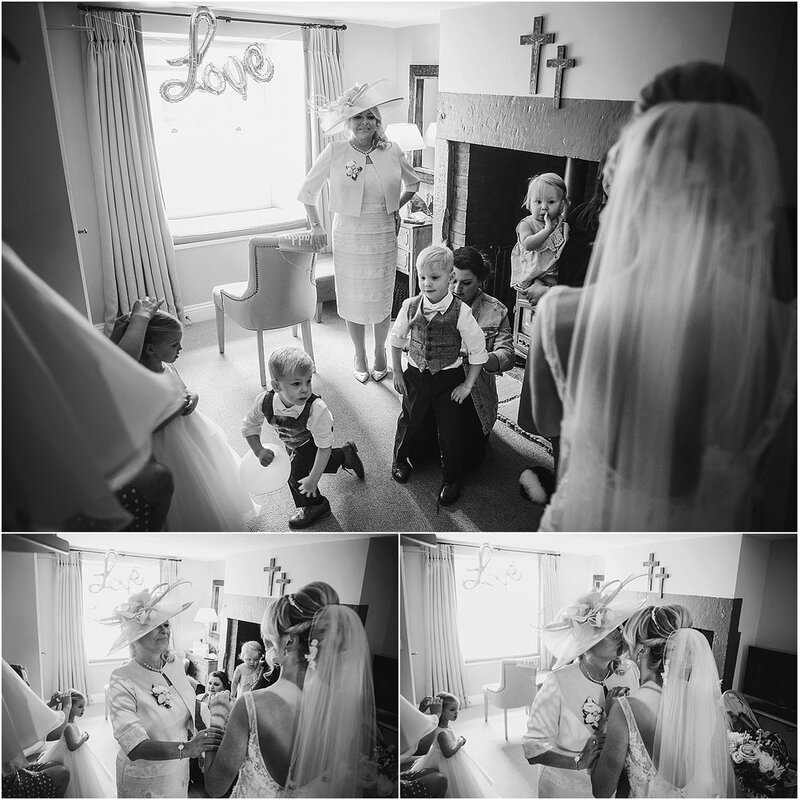 Dispite how incredible Tanya looked as she walked down the aisle towards Mike, she was very nearly outshone by her adorable children. 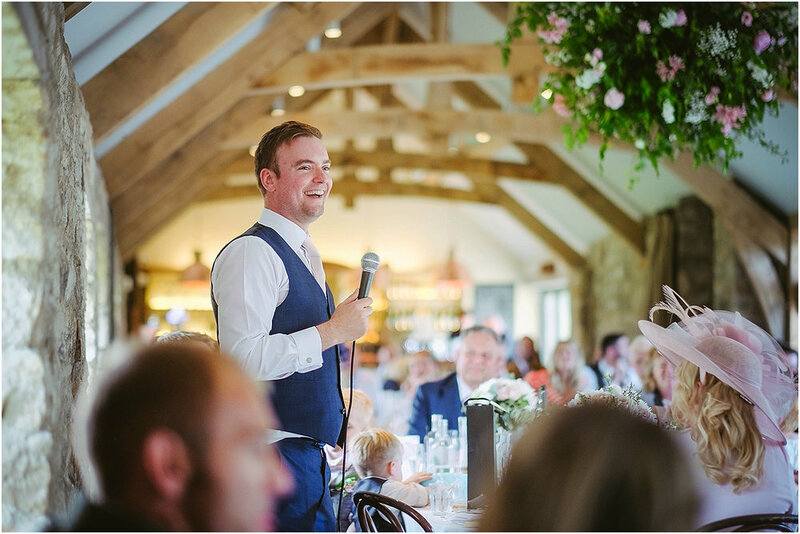 Everyone turned to look and many eyes shed a happy tear or two as big brother very carefully pushed his little sister in a toy cart down the aisle acompanied by their brother who proudly displayed a sign saying ‘Here comes Mummy’ - it was one of the most adorable moments I have ever seen at a wedding. 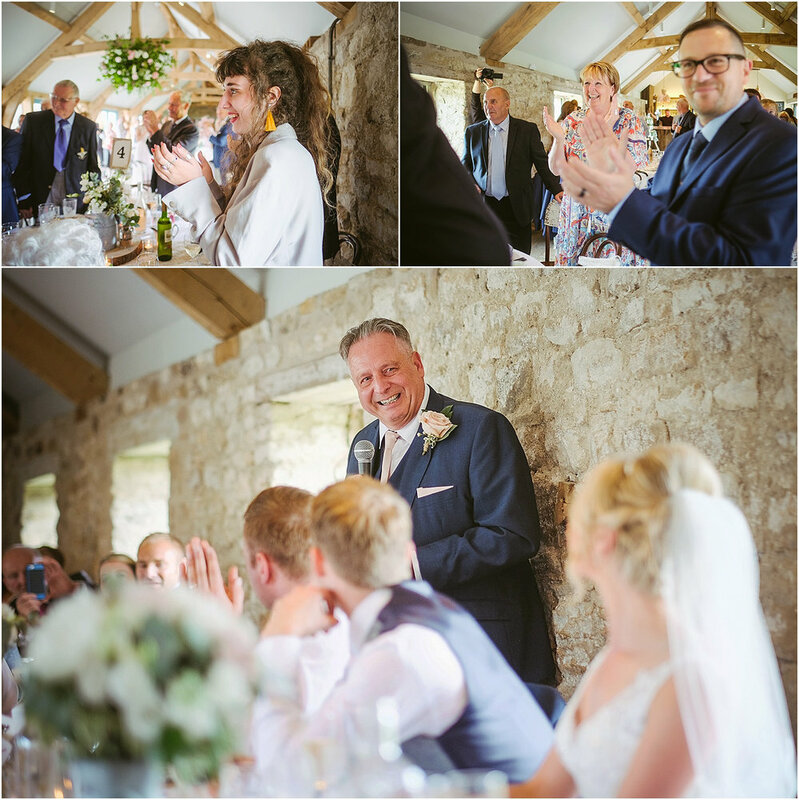 Tanya and Mike are an amazing couple, full of life and energy, it is clear to see why they are together. 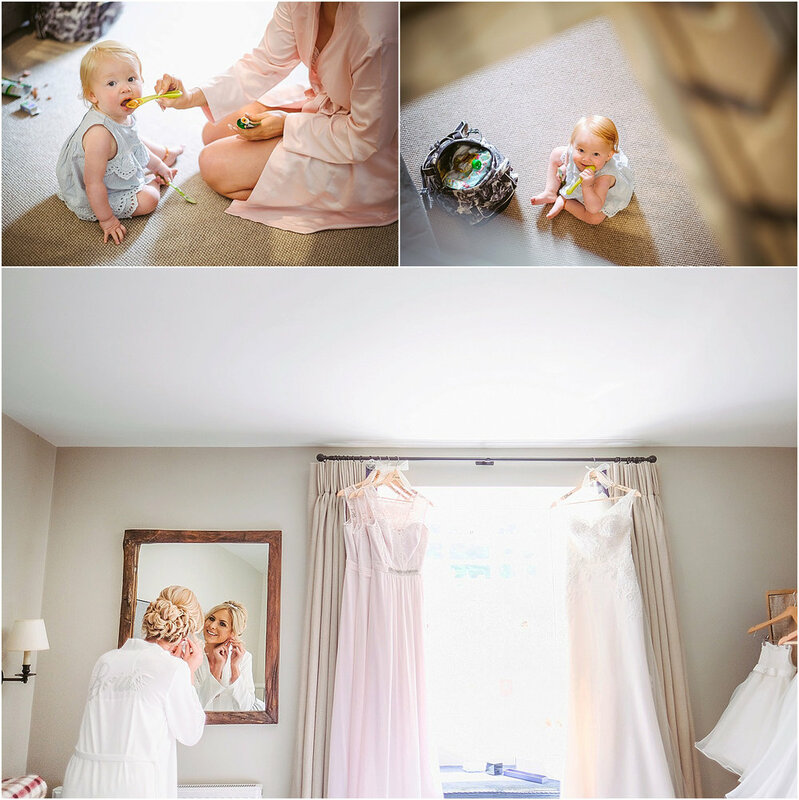 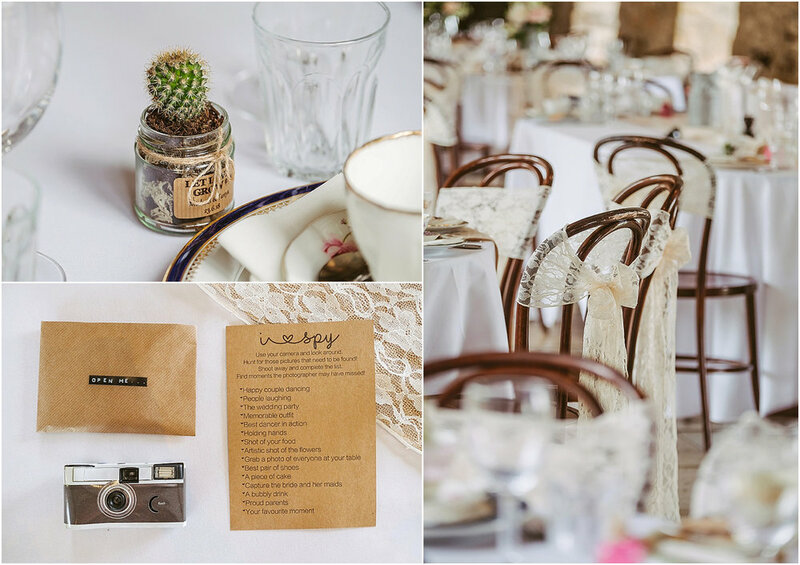 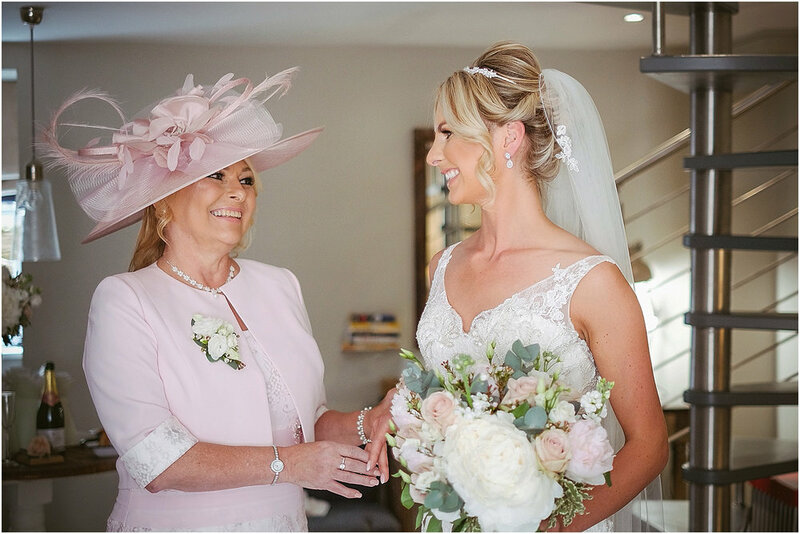 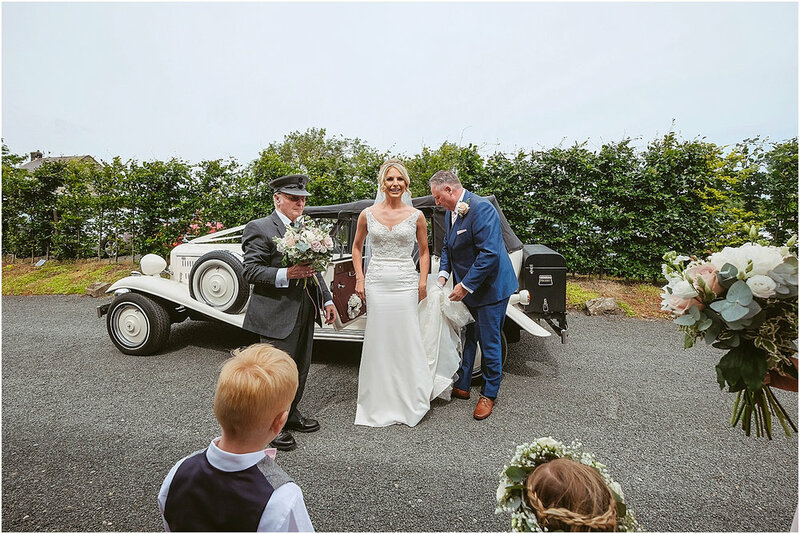 We were delighted to be asked to photograph their gorgeous wedding day.